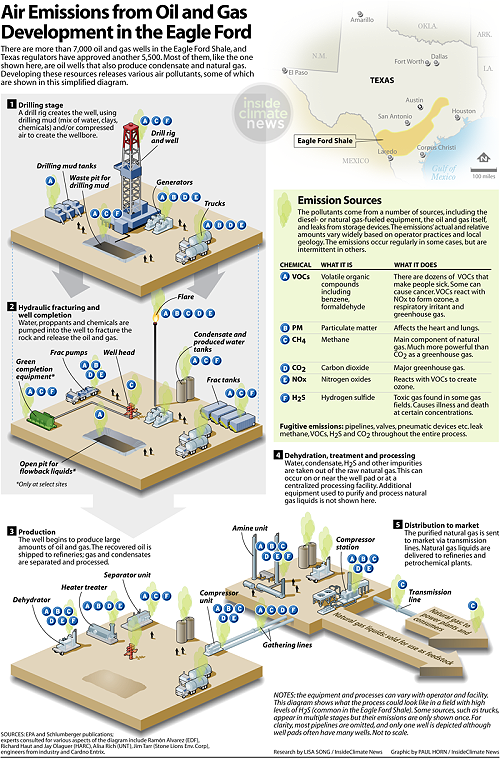 It seems as though, with each day that passes, yet another health and environmental hazard is identified as being linked to hydraulic fracking, the process of injecting more than 200 chemicals at high pressure into the ground, shattering rock and releasing one America's most valued resources, natural gas. 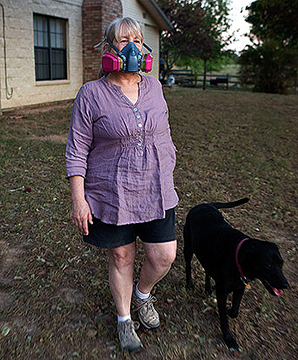 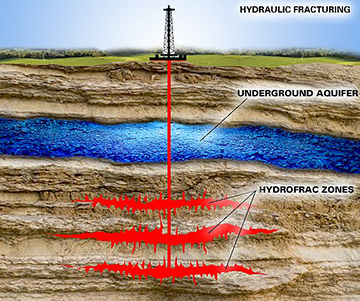 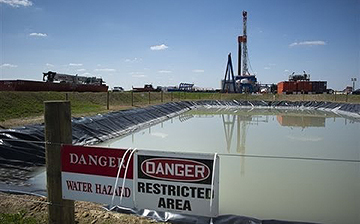 Residents near fracking wells report sudden asthma, cognitive difficulties and nose polyps. 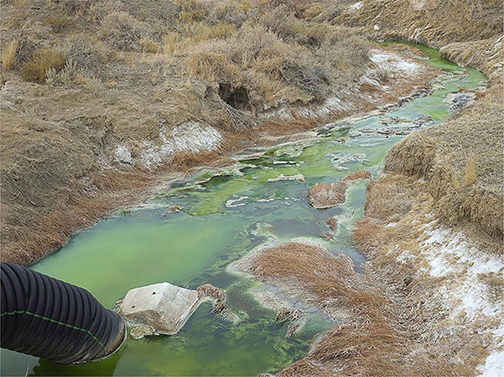 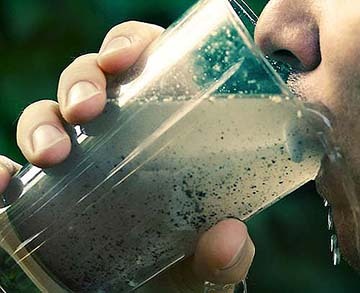 Will naked greed destroy what is left of America's clean water? 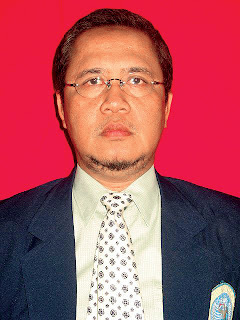 "We see a lot of cognitive difficulties."